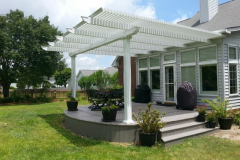 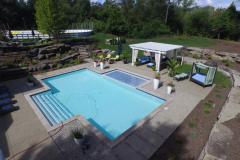 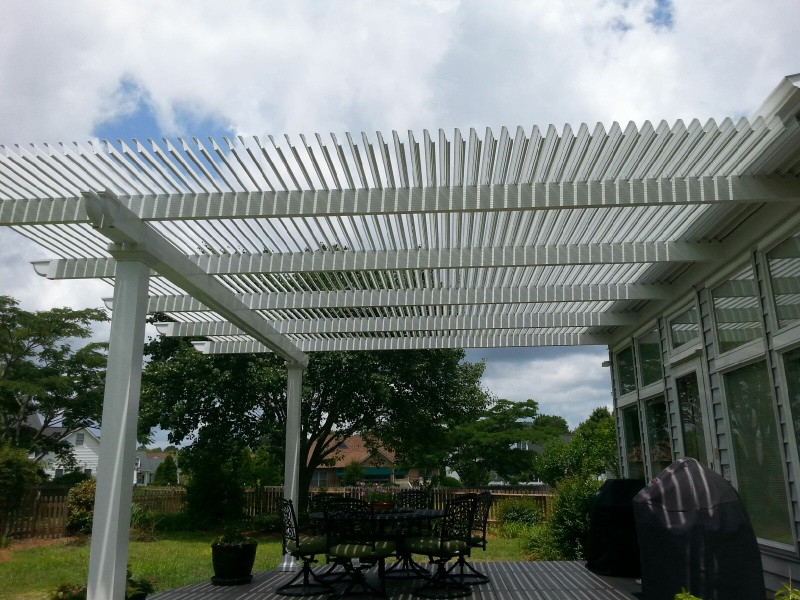 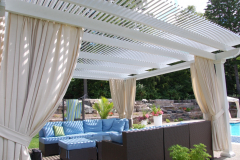 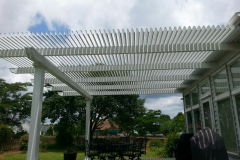 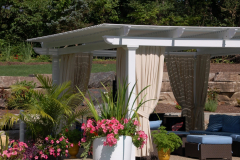 Louvered pergola roofs from the experts at TEMO are the perfect way to revamp your outdoor living space and turn it into an area you can enjoy with your family and friends no matter what the weather is like. 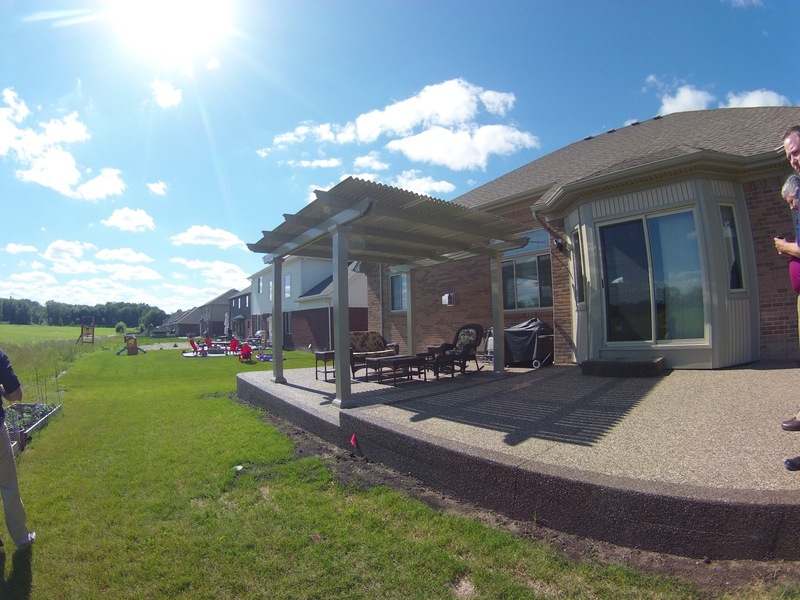 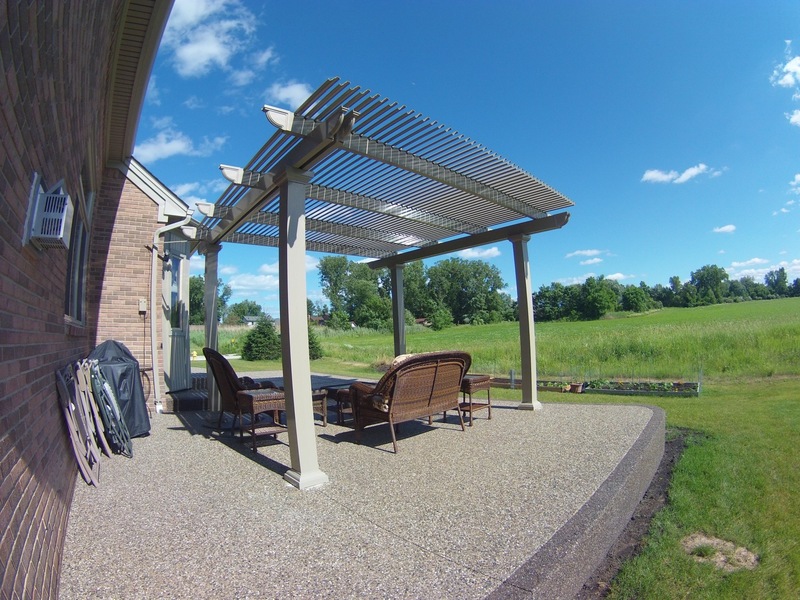 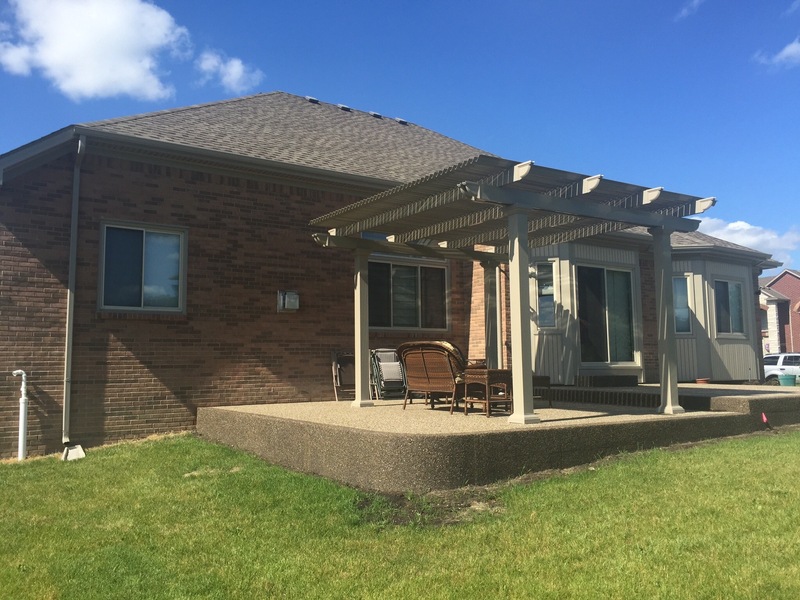 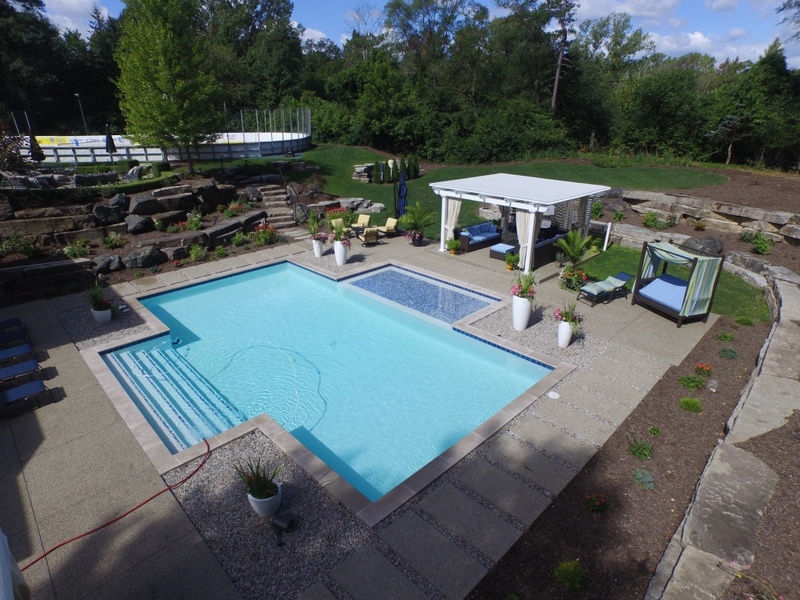 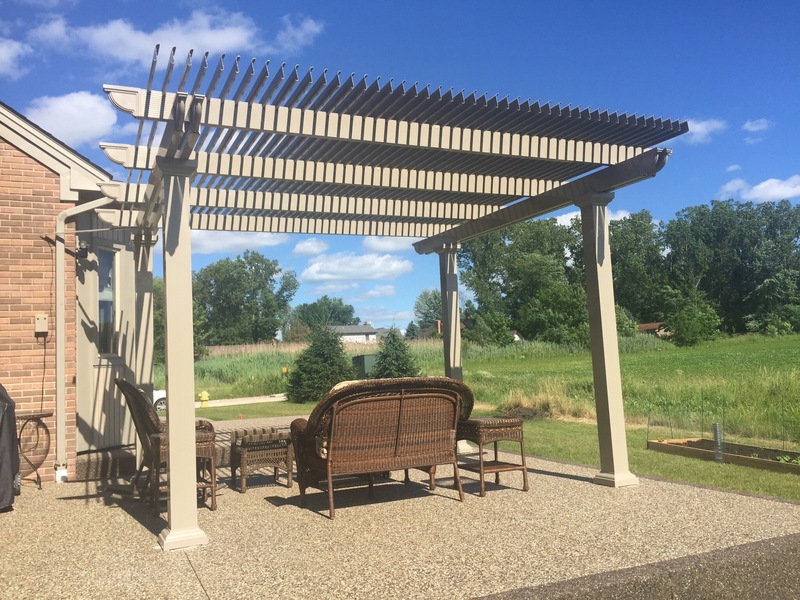 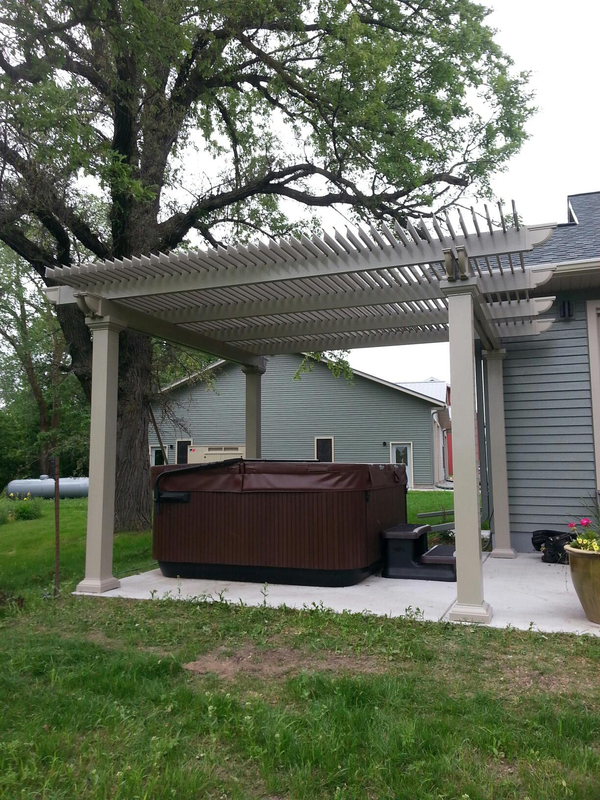 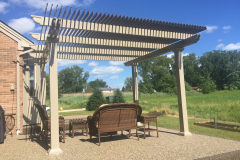 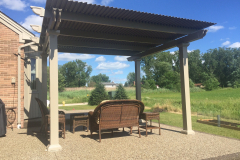 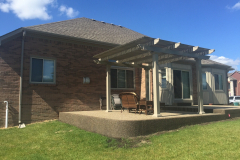 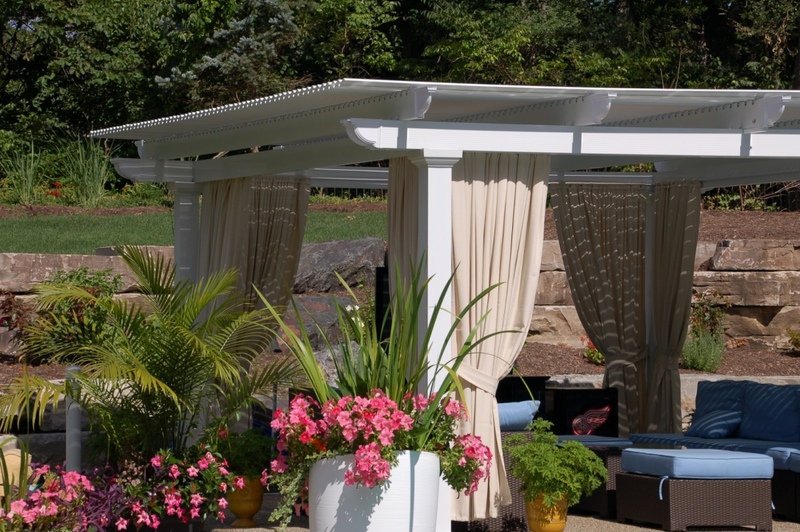 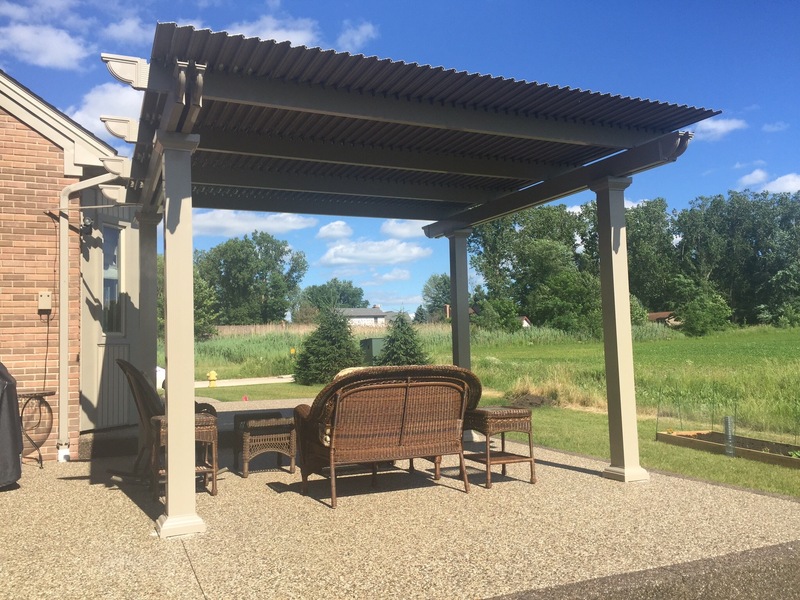 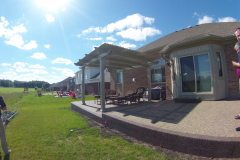 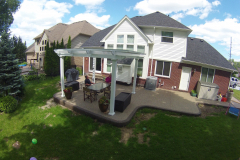 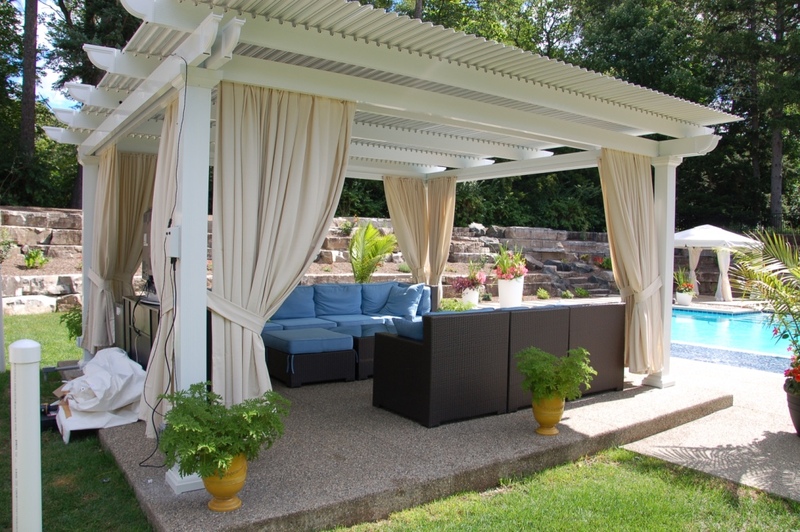 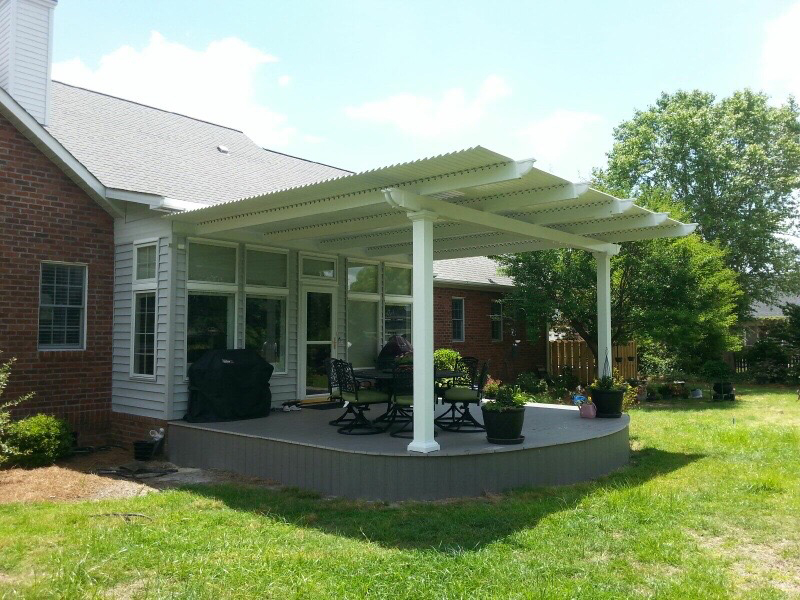 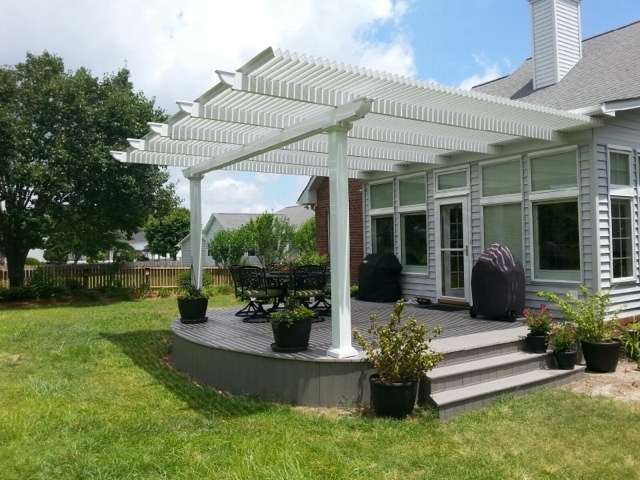 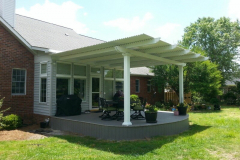 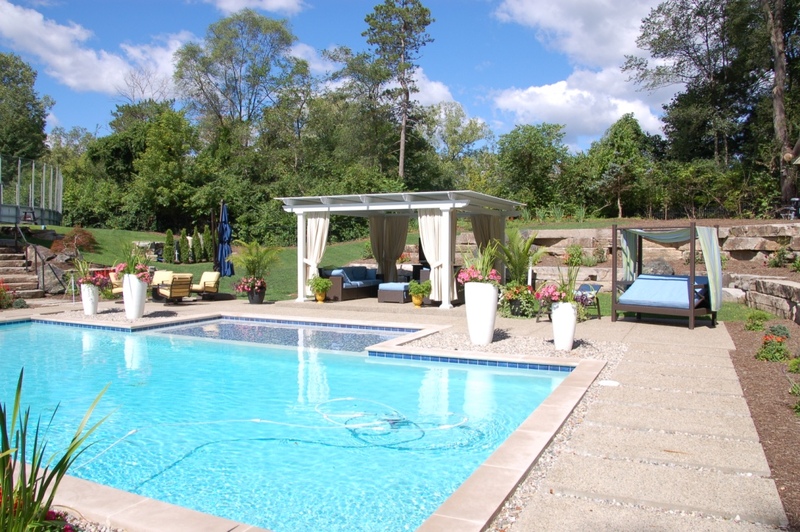 Traditional pergolas can create an attractive focal point in your yard, and they offer a minimal amount of shade, but if you’re looking for a structure that will give you the flexibility to entertain and relax in your backyard rain or shine, our operable pergola is the solution. 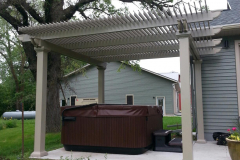 Using slow-motion actuators and a 500-pound push/pull force, you can effortlessly open and close the louvered pergola roof with just the simple press of a button, which allows this structure to function both as a traditional pergola and a solid patio cover. 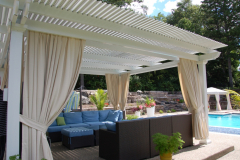 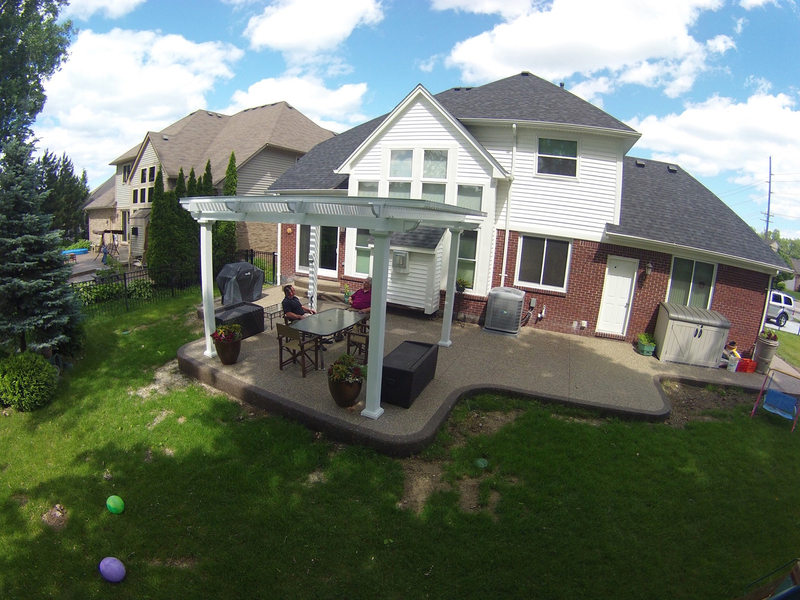 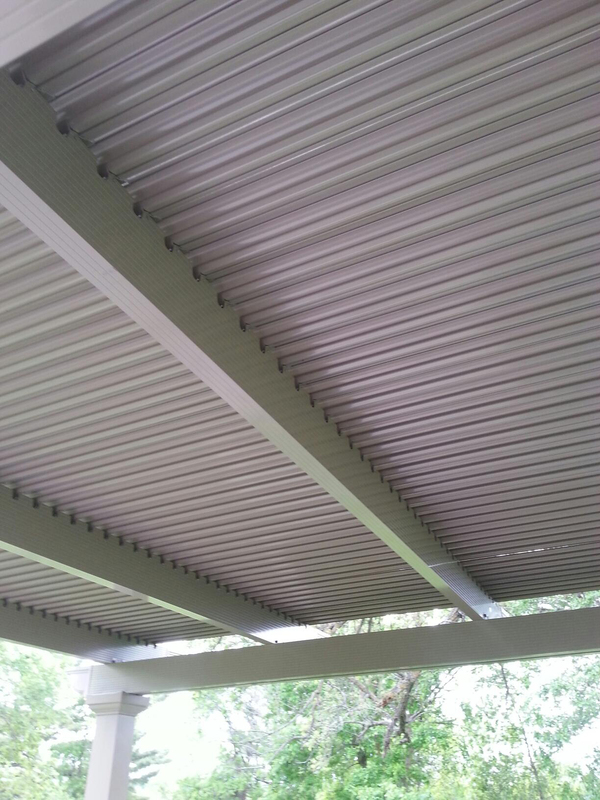 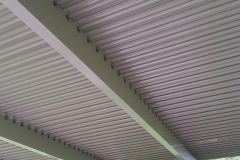 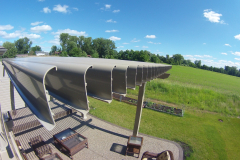 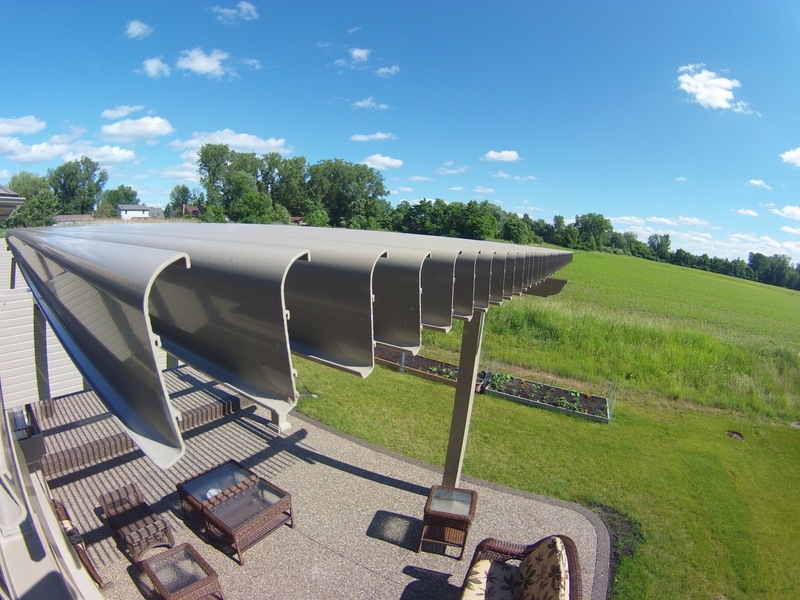 To learn more about the benefits of our louvered pergola roofs, contact TEMO today.